∙ Served previously with Partners International. ∙ Applied and were accepted for long term service with Fellowship International in 2008. ∙ Departed for Congo (DRC) in January 2011. 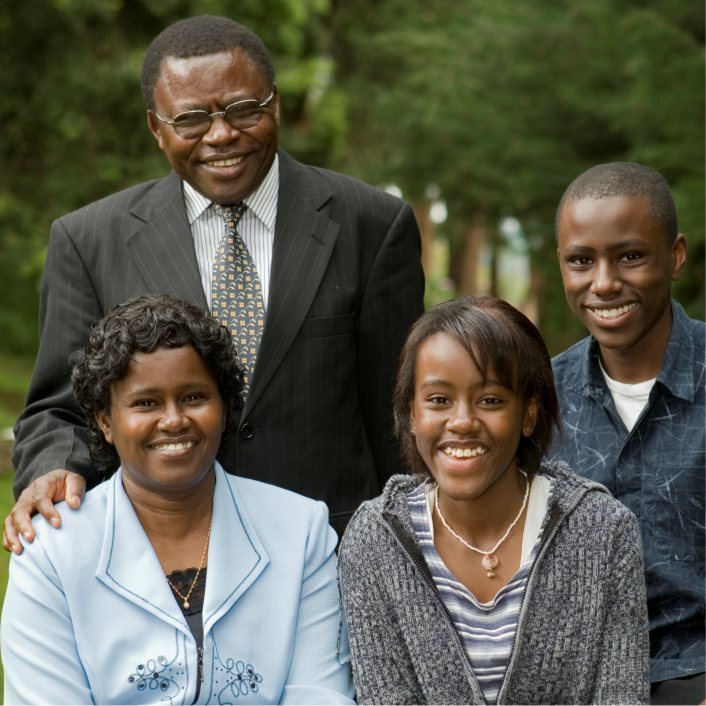 Apollo and Lois Midigo are involved in coaching the Communaute Baptiste Du Congo (CBCO), a church association in the D.R. Congo. This involves the development and completion of a structure that will see these churches begin to send out their own mission personnel. They are also developing counselling materials for church leaders to be used at the local church level that will aid in the process of reconciliation and forgiveness within their churches. In addition, they are translating materials into Lingala and Swahili that will increase the resources available to pastors and lay leaders. Lois is involved in training pastors' wives and women leaders in the area of Bible study, missions, and food and nutrition.